The Jets’ search for linebacker depth has led them to a former Patriot. 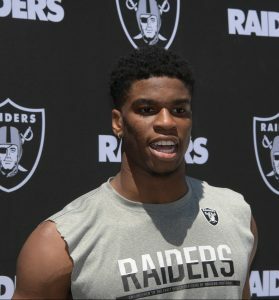 On Tuesday, the Jets will audition outside linebacker Marquis Flowers, according to Manish Mehta of the Daily News (on Twitter). Flowers joined old friend Matt Patricia by signing with the Lions after he missed the Patriots’ initial cut this year. In October, the Lions cut him loose in order to claim cornerback Lenzy Pipkins, putting him back on the workout circuit. Over the last four weeks, Flowers has auditioned for the Texans, Chiefs, and Jaguars, but has yet to find a new home for the 2018 season. Flowers has spent most of his career as a special teamer, but he did record 3.5 sacks for the Pats in 2017. If signed by the Jets, he’ll likely chip in on special teams while offering depth behind starting OLBs Brandon Copeland and Jordan Jenkins. The Lions have claimed cornerback Lenzy Pipkins off of waivers from the Colts, as Field Yates of ESPN.com tweets. 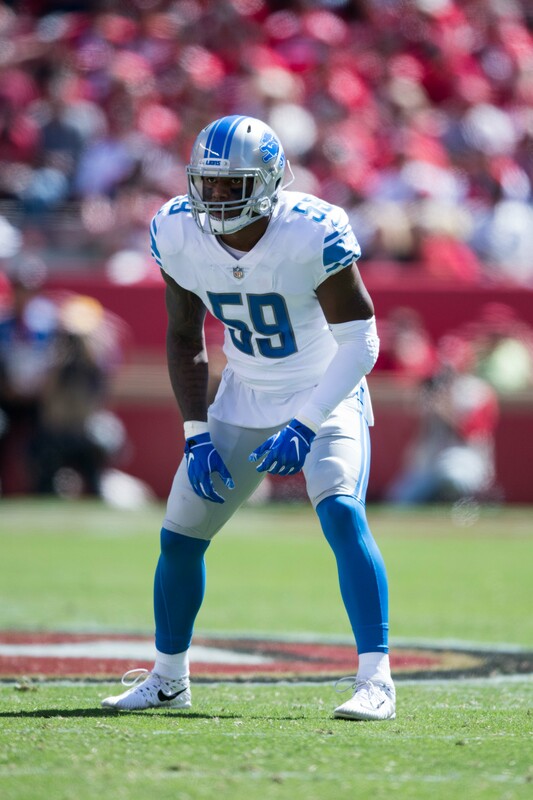 To make room, the Lions have cut veteran linebacker Marquis Flowers. Pipkins, an Oklahoma State product, appeared in 12 games for the Packers last season. He started out the 2018 season on the Colts’ practice squad, but earned a promotion in early October and actually started in his lone game with the varsity squad, a 38-24 loss against the Patriots in primetime. Flowers is out of work, but he’s no stranger to the transactions wire. This offseason, he missed the Pats’ final cut before reuniting with old defensive coordinator Matt Patricia in Detroit. Flowers mostly played special teams for the Bengals in 2016, but he saw time on 361 snaps for the Patriots in 2017. The 26-year-old finished out the regular season with 30 tackles and 3.5 sacks and even started in two games. In the playoffs, he added another six tackles and one sack.